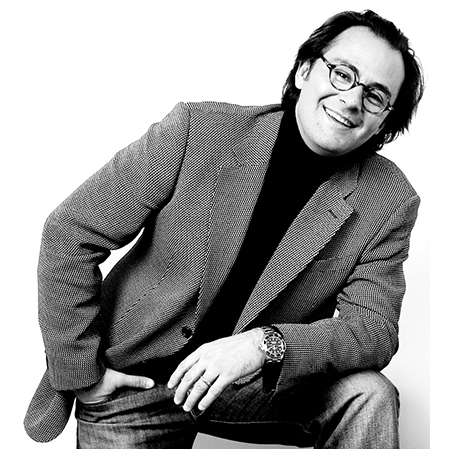 Gonzague Dejouany set up The Nesting Company – a consulting firm specializing in smart cities – after 20 years' experience in the utilities, environment, and energy sectors. Gonzague was previously CEO of EDF in Germany. In addition, he has run Veolia in Switzerland and contributed to the Veolia Group's international development in Europe. Heavily involved in economic cooperation between France and Germany, Gonzague founded the Franco-German Economic Circle in Berlin. He is currently president of the Franco-German think tank Ensemble, and is promoting the project for a European investment fund specializing in smart cities. Jean-Thierry Schüler was born in Cologne, Germany in 1968. He is bilingual and bicultural (French/German). After studying law in France and Germany, he joined Henri Monod – former CEO of Roussel Uclaf and Hoechst France – at the Treuhandanstalt. In 1994, he followed him into the French representation of the Berlin and Brandenburg Länders, and in 1996 he set up EMESCO Monod Schüler & Co. In 2007, he established Esco GmbH in Cologne. As an expert in the French and German business communities, he has carried out development and lobbying work on behalf of major European industrial groups in Germany. He has also undertaken design and project-execution work in France and Germany. As a designer, artistic director and artist committed to the planet, Jeff formulates and designs creative brand-content strategies in his design studio known as Studio Fertile. He creates and manages his clients’ brand images, giving tangible form to their intentions and projects by organizing their roll-out on all current communication media. With Studio Fertile, Jeff uses design and imagination to develop creative solutions that solve problems and catalyze projects. His sharp, creative look on things stimulates discussion with start-up founders. After working alongside Gonzague Dejouany as chief communication officer at Veolia Environment Switzerland and then EDF Germany, Jeff then co-founded Nesting. He is actively involved in drawing up the company’s development strategy, especially its communication, content production and events strategy via his role as chief creative officer. 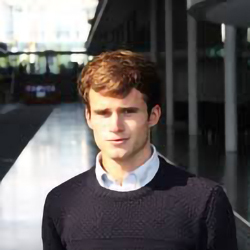 Alexandre is a graduate of Sciences-Po Paris and the University of Sorbonne-Paris IV. He has worked as a political advisor at the Bundestag, the German parliament. In particular, he worked with the budget commission to establish a sustainable industrial policy, and created a contemporary art exhibition combining artistic creativity with reflection on the environment. He also collaborated with the German ministry for foreign affairs on a diplomatic plan to strengthen relations between Germany and Iran. Very committed to further enhancing Franco-German relations, Alexandre is currently running a project to standardize business law between France and Germany. He joined The Nesting Company in April 2018. 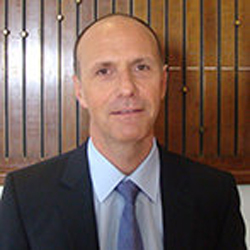 Olivier Orsini has dedicated most of his Professional career, beginning in the early eighties, to the environmental services, infrastructure and energy sectors, addressing the evolving needs of both local public authorities and companies. 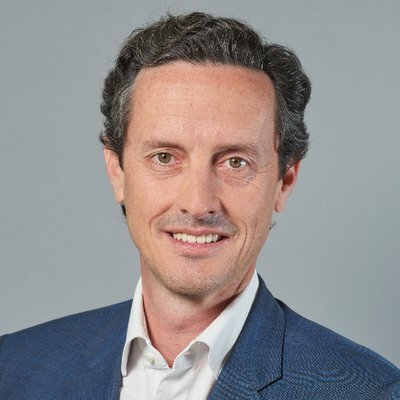 He has been MD or CEO of large companies of the Veolia group in France and abroad, driving business recovery, running operations, managing teams, developing sales ; From 2009 to 2012 he was member of the executive committee in Veolia and after that member of the management board of EDF. 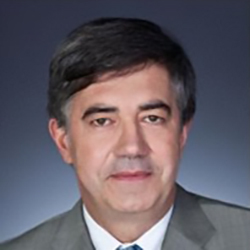 He acquired a very solid expertise in international development, negotiation and follow-up of major contracts and acquisitions, and strong skills in organizing and managing cross-functional and multinational projects, as well as a good experience of governance and administration in leading listed companies in France and Spain, acting as general secretary or board member. Since October 2015, he is an independent consultant advising customers on business development and projects. Pascal Gauthier founded NextGreen late 2011 to help Corporations & Organizations to develop strategies and projects to address the environmental needs and protection, and to face the future impact of energy cost increase and raw materials rarefactions, as well as to materialize the benefit of resource recovery and renewable energies. He is also a direct capital investor in businesses such as plastics recycling, biomass preparation, water treatment, solid waste management etc. 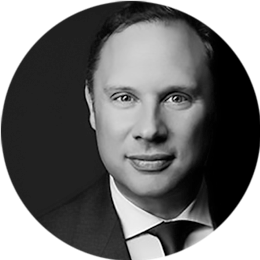 Early 2014 he joined Onet Group to lead the international development and operations, with the objective to define and execute a strategy to give Onet a sounded international footprint. He is now member of the Management Board of the Group. In 2002, he was appointed Chairman and CEO of Sarp Industries, and later on, of Sarp. In 2009, he was appointed CEO for VEOLIA Waste Services France & Switzerland. He implemented a new strategy focused on recycling, production of secondary raw materials, and energy recovery (methanization, biogas production, WTE). He also launched on a very large scale a number of sustainability programs such as safety, biodiversity, energy footprint and long term environmental impact. 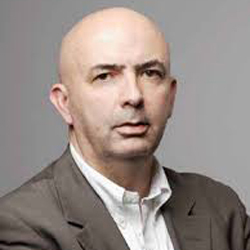 Pascal Gauthier is an independent member of various Board of Directors , a Senior Advisor to many operators in the environmental industry and the Founder of Waste Force, NGO association addressing toxic waste pollution in emerging countries, in a partnership with UNO.